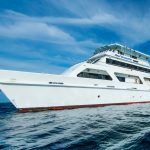 Scuba dive Australia’s Great Barrier Reef’s famous Cod Hole and Ribbon Reefs with liveaboard dive boat, Spirit of Freedom. 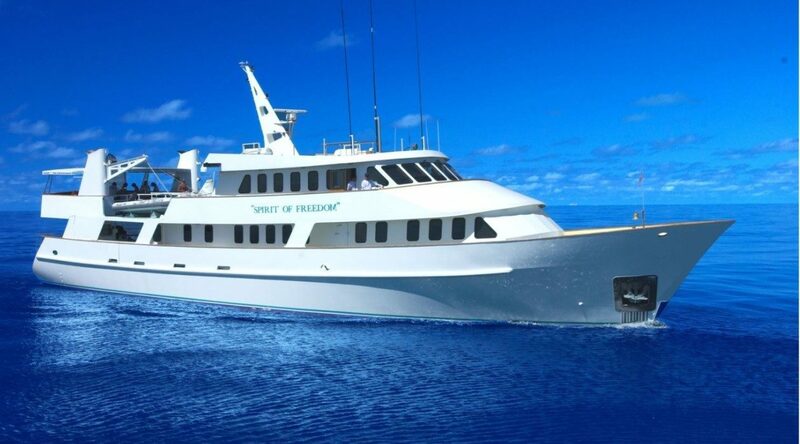 This sleek and spacious vessel offers quality liveaboard tours to certified scuba divers and is also suitable for those only wishing to snorkel. 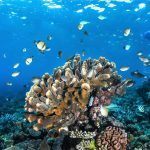 Over your 7 day cruise you will have the opportunity to complete up to 26 scuba dives (including night dives) and spend some time ashore at the beautiful Lizard Island, located in the heart of the Coral Sea. A great place to relax between dives. With undercover and open areas containing timber table, chairs, lounge seating and sun lounges. This is the centre of the vessel. The dining room is also used as a briefing area, theatre room and general meeting place. All guests can be comfortably seated. A wide screen TV is often the focus of attention for briefings, movies or documentaries. You can work with your laptops using the wireless internet (when in range). Another place to relax. With comfortable couch seating and bean bags. You will find a coffee machine, tea selection and hot water, a library and DVD’s. For photographers there is also a camera work station. Offering a good range of quality Australian and New Zealand wins. Plus beer, UDL spirits and soft drinks. On the scheduled dive trips, the house wine and soft drinks are included during your evening meal. This Vessel is fully licenced – NO BYO’s. Click HERE to see other awesome Great Barrier Reef liveaboard options. 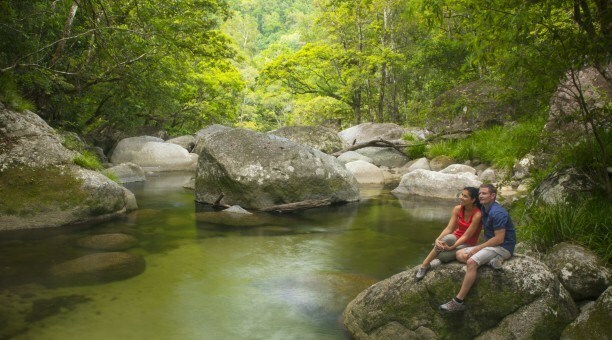 Pick you up from your Cairns hotel around 11:00am to transfer you to Trinity Wharf. You will be greeted by the Spirit of Freedom crew, who will give you an orientation of the vessel before a 12noon departure. 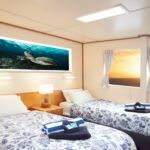 Enjoy lunch on board while we cruise to the outer Great Barrier Reef for an afternoon check-out dive and a twilight or night dive. After dinner, we cruise north to the Ribbon Reefs. These two days are spent diving at the most northern of the Ribbon Reefs, Number 9 & 10 Ribbon Reefs. 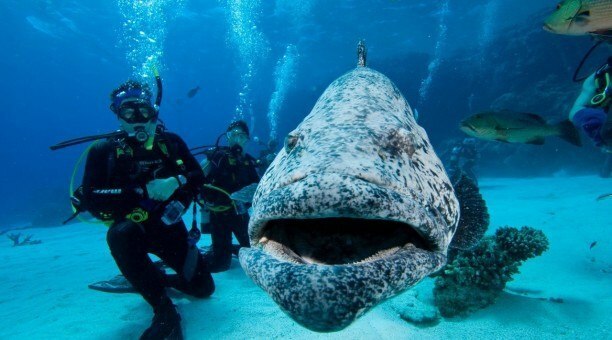 Dive sites and sequence may vary depending on the weather conditions, but will always include at least one dive at the Cod Hole, where you encounter a family of massive and very friendly Potato Cod. Other sites may include Wonder-wall, Pixie Pinnacle, Challenger Bay, Two Towers, Lighthouse Bommie, and the Snake Pit, just to name a few. 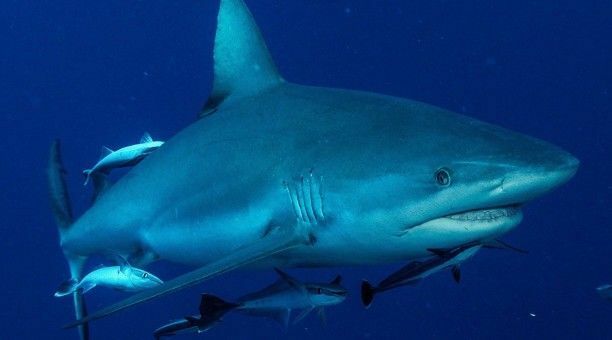 If the current is right, you may also take a drift dive at Dynamite Pass, well known as a channel for sharks to pass through. Ribbon Reefs. 4 to 5 dives will be available each day, including a night dive on the Tuesday. 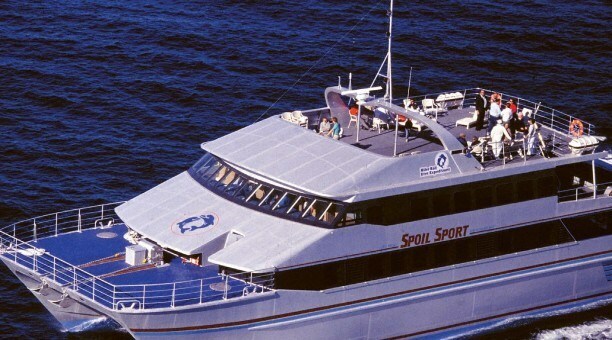 On Wednesday evening, we overnight at Watson’s Bay, Lizard Island, and enjoy a sunset BBQ dinner on the top deck. After breakfast you will have the opportunity to go ashore at Lizard Island. A good chance to stretch your legs on land at this half way point, you can take the guided walk from Watson’s Beach to Mary Watson’s cottage over Chinaman’s Ridge and back to the beach. Around 11.00am we will cruise back to Ribbon Reef Number 10 for two dives at a choice of sites including the Snake Pit, Cod Hole, Challenger Bay, Lighthouse Bommie, Pixie Wall, and Pixie Pinnacle. If the tide permits we may repeat a dive at the Cod Hole or visit new sites. We depart in the evening for a 10 hour crossing to Osprey Reef in the Coral Sea. 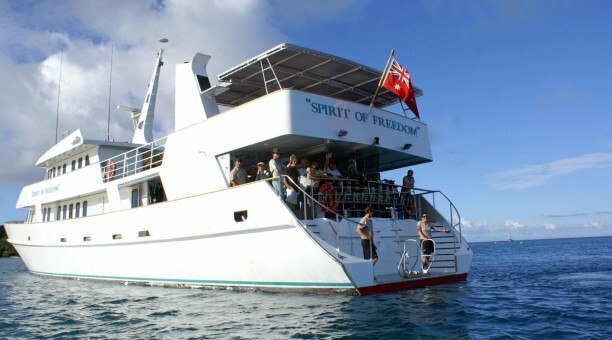 Two days will be spent diving Osprey Reef (weather permitting). 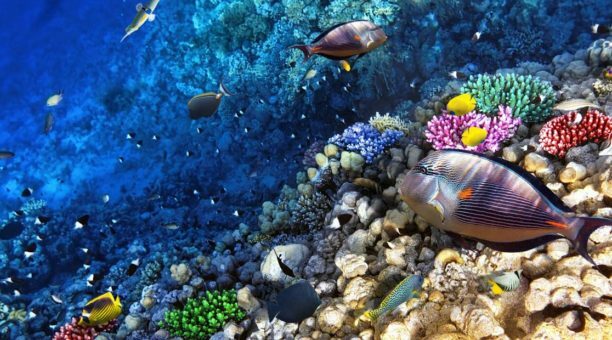 Australia’s Coral Sea reefs are renown for crystal clear water with visibility ranging 30 to 100 metres. 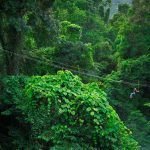 The landscape is amazing with sheer walls laced with gorgonians, sea whips, and bright yellow soft corals, rising from the ocean floor thousands of feet below. ‘North Horn’ is a dive site at the tip of Osprey where grey reef sharks, silvertips, and the occasional oceanic congregate, and you can experience a close encounter with the Spirit of Freedom shark attraction dive. 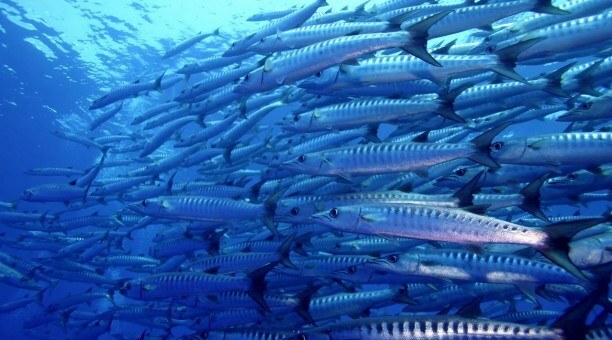 4 to 5 dives will be available each day, including a night dive on the Friday. See the dive site page for site selection of some of our dive sites at Osprey Reef. 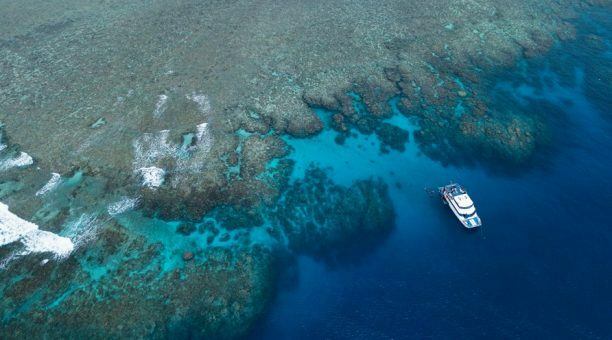 On Saturday night, we will depart Osprey Reef for overnight travel to the Ribbon Reefs. 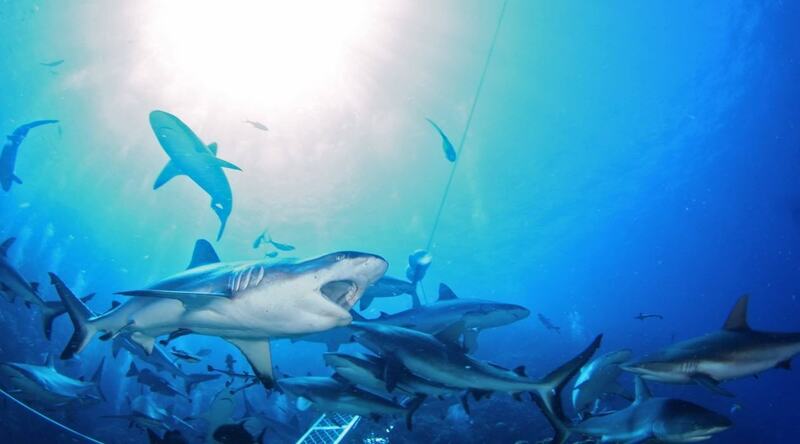 At Ribbon Reefs Number 3 we will dive such sites as the sensational Steve’s Bommie, Temple of Doom, and Flare Point. 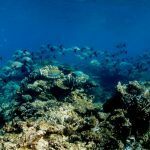 A second option for this day, in special weather conditions, is to head south from Opsrey to Bougainville Reef, known for its unusual underwater landscape or caverns, and its partially submerged wreck. 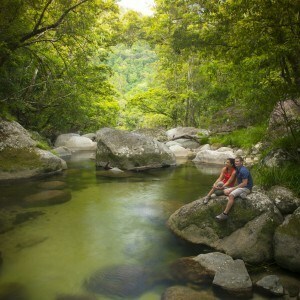 On Sunday evening, we will cruise overnight back to Cairns. We arrive back into Cairns at 6:30am. Enjoy a light breakfast on board and a group photo opportunity before being dropped back to your Cairns hotel around 08.00am. 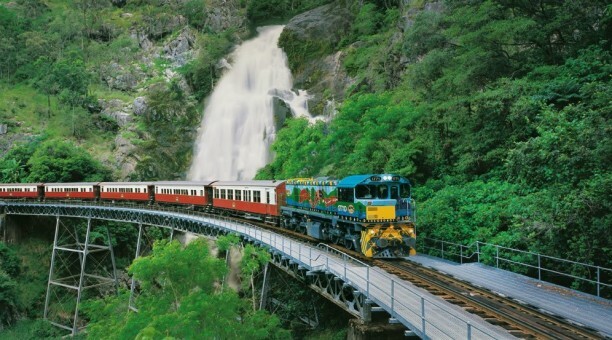 This Itinerary is a sample only and sites may vary or change. Access to Cod Hole and the Coral Sea is tide and weather conditional. * Basic package based on certified divers with quad-share accommodation. 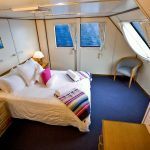 Different cabin styles and prices available upon booking to best suit your requirements – all cabins have private bathrooms and air-conditioning. Maximum 20 kg (45lb)luggage allowance per person including carry-on. Personal Dive Equipment – Also available for hire upon booking if required. Advanced Diver Certification with a minimum of 20 ocean dives including 5 dives in the last 12 months Less experience may result in limited diving due to environmental conditions and remote isolation of dive sites. We recommend a Scuba diver Refresher course prior to your trip. Diver Health. If you have a medical condition or are currently taking prescription medication, you will need a Dive Medical clearance pursuant to the Australian standard AS. 4005.1. Before being allowed to Scuba Dive. For further details contact our Reservations team. * Scuba diving is only available to Certified Divers with Open Water level qualification or higher. Payments are accepted by Visa Card or Mastercard. 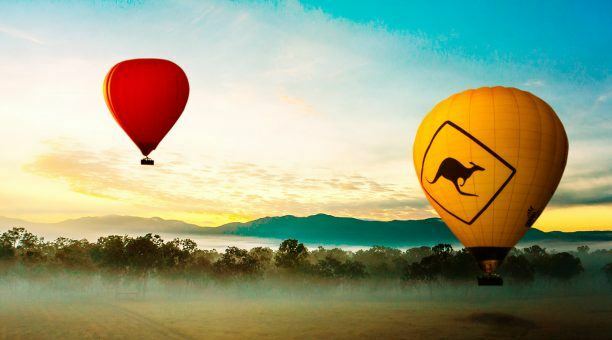 Please be aware there is a $20 AUD Reef Tax & Fuel Levy to pay onboard your trip (mandatory national park fees), Please advise of any special dietary or other requirements in your booking message. Contact our friendly staff if you wish to receive a complimentary bus pick up by calling +61 7 4037 2700 or including the name of your Cairns City accommodation in the booking message. In the event you cancel your booking with us, the following charges will apply. •	3.2. Group cancellations will be subject to Group Terms and Conditions. •	3.3. Any amendment made by you to your Travel Date will be deemed to be a cancellation, and will be subject to the charges set out in clause 3.1 above. •	3.4. Should you fail to load in time for our scheduled departure for any reason, including medical problems, airline delays or bad weather, you will not receive a refund of your tour costs. The vessel departure will not be delayed due to your late arrival. •	3.5.Y ou will not receive any refund or compensation for any unused equipment or in the event you are unable to complete the entire tour. ii. Accept a replacement tour from us of equivalent standard and price that, subject to availability, might be offered by us at our absolute discretion. 4.4. In the event of a mechanical breakdown, you accept that we will only be obliged to refund fees on a pro rata basis, and will not be responsible for alternative accommodation or tours, nor will we be liable for any other direct or indirect loss, expense, inconvenience or disappointment. 4.5. You agree to accept that where we make a major change to your booking prior to your Travel Date, other than in accordance with clauses 4.1 or 4.2, our liability to you, if you are no longer able to complete the tour, will be limited to a full refund of your booking and we will not be liable for any other costs or expenses you have incurred in connection with your booking, including but not limited to additional trips, flights and hotels, or any loss or damage suffered by you as a result of the change. Please inform our friendly staff of your pickup location. Scuba Diving: - No refunds on uncompleted dives. Spirit of Freedom will endeavour to adhere to the advertised itinerary, but reserve the right to alter the itinerary or cut short the tour in the event of medical emergency, inclement weather severe storm or named cyclone in the region may delay our departure or require the trip to be cut short or cancelled. If you are travelling in the cyclone season (December to April) you are advised to purchase, well prior to your Travel Date, insurance that covers force majeure events (being events outside the control of the parties, such as natural disasters). 5.1. 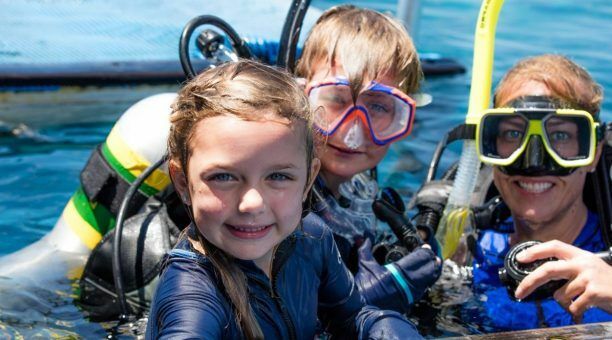 If you are participating in scuba diving on any of our tours, you are required to complete a Medical Statement at least 30 days prior to your departure date. The Medical Statement is included within the Diver Information Form and is available online on our web site. A link with instructions will be sent to you or your Agent at the time of your booking. any delays in medical related issues and any cancellation for medical reasons will be subject to the charges set out in clause 3.1 above. 5.3. Upon arriving at our vessel, and before commencing any dive activities, you will be required to complete our Diver Information Form. You will ensure that all information provided is strictly accurate. 5.4. If during the tour it becomes apparent that you have incorrectly completed the Medical Statement or our Diver Information Form, by omission or false statement, you agree that we have the right to prevent you from undertaking any scuba diving activities while on board our vessel. Any decision made in this regard will be at the absolute discretion of the Dive Master aboard the vessel. 6.1. We strongly recommend that you purchase a Comprehensive Travel Insurance Policy that covers you for personal injury and the events outlined in clauses 3 and 4, including but not limited to, your cancellation for any reason, and the cancellation or alteration to the scheduled itinerary for reasons involving weather or passenger, crew or vessel safety. 6.2. 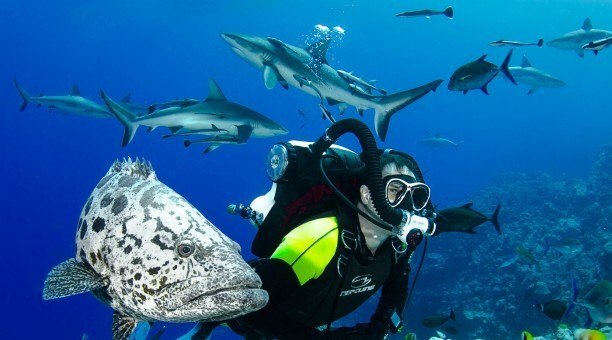 We strongly recommend that you also purchase Evacuation and Medical cover for scuba diving. Scuba diving and In-water activities are not covered by all Travel Insurance Policies, and you must read the wording of your Policy carefully. It is important to note that in the event you require medical emergency services, the evacuation, medical, and vessel relocation expenses are your financial responsibility. 6.3. Divers Alert Network (DAN) www.diversalertnetwork.org & Dive Assure www.diveassure.com offer comprehensive insurance packages specifically for scuba divers. In particular, Dive Assure offer a liveaboard Rider (insurance) which includes coverage specific to liveaboard trips such as flight cancellations or delays resulting in missed liveaboard departures, vessel mechanical failures, medical inability to dive, inclement weather (in addition to named storms/cyclones) and other incidents. We recommend that you purchase the options that include coverage for the events outlined in clauses 3 and 4 above. 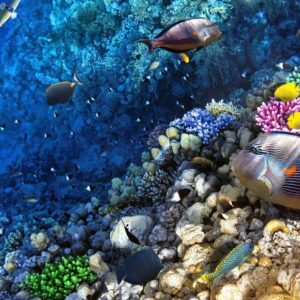 It is our experience that many travellers undertaking scuba diving activities hold both general travel insurance and a specific dive insurance policy. 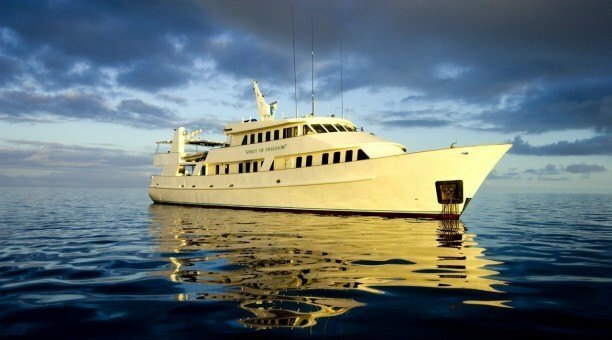 Scuba dive the Great Barrier Reefs famous Cod Hole and Ribbon Reefs on this 7 day Coral Sea liveaboard dive trip. 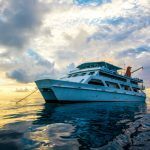 Offering quality liveaboard holidays to certified scuba divers Includes up to 26 scuba dives plus spend some time ashore at the beautiful Lizard Island.